Memorial service for Telerea Lynne Colyer Witt, 44 of Lawton will be at 1:00 p.m. on Tuesday, December 4, 2018 at First Baptist Church, 101 3rd Street, Grandfield, Oklahoma with Rev. Mickey Miller, Pastor officiating. Telerea passed away on Tuesday, November 27, 2018 in Lawton. 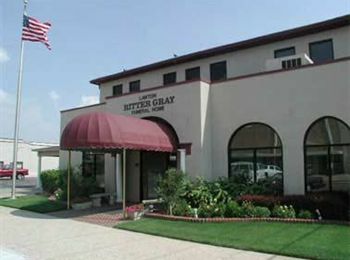 Arrangements are under the direction of Lawton Ritter Gray Funeral Home. Telerea whose nickname was German was born on September 10, 1974 in Wiesbaden, Germany to Charles Cherry and Vicky (Chamberlain) Colyer. She was raised in Grandfield by Doyle and Vicky Colyer. She moved to Lawton in 2011. She was very active in AA; mentoring and assisting others in recovery. She spoke often at the meetings as a testament of Strength and Courage. She had a personal relationship with God and loved reading, music, being with family and her cat. She will be missed by all who knew her. 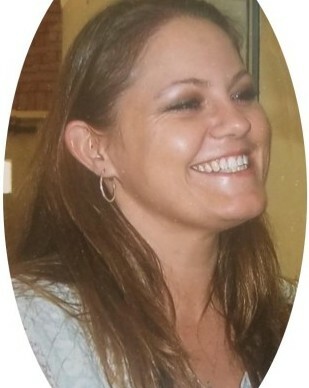 She is survived by her mother, Vicky Colyer; three daughters, Amy, Amber and Sierra Colyer; her sisters, Ora Linn and husband, Anson, Misty Dickey, and husband, David, and Holidee Cherry; granddaughter, Rose; and her nieces, and nephews, Miles, Lane, Kohen, Koby, Colyer, Morganne and Presley. She was preceded in death by her Pop, Doyle Colyer; and grandmothers, Amy Rose Colyer and Shirley Quarrles. 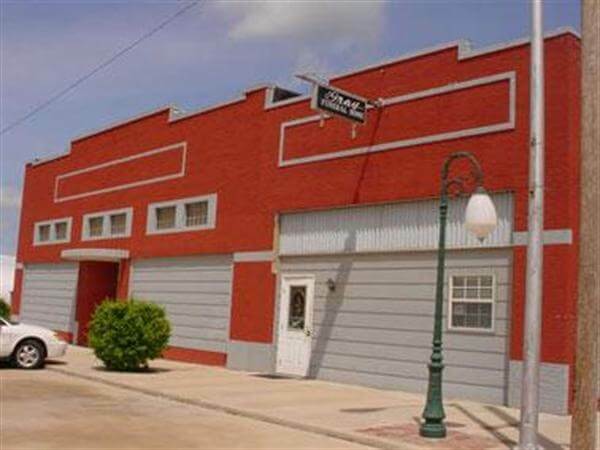 Memorial contributions may be made to the Roadback, Inc at 1114 SW A Ave, Lawton, Oklahoma 73501.